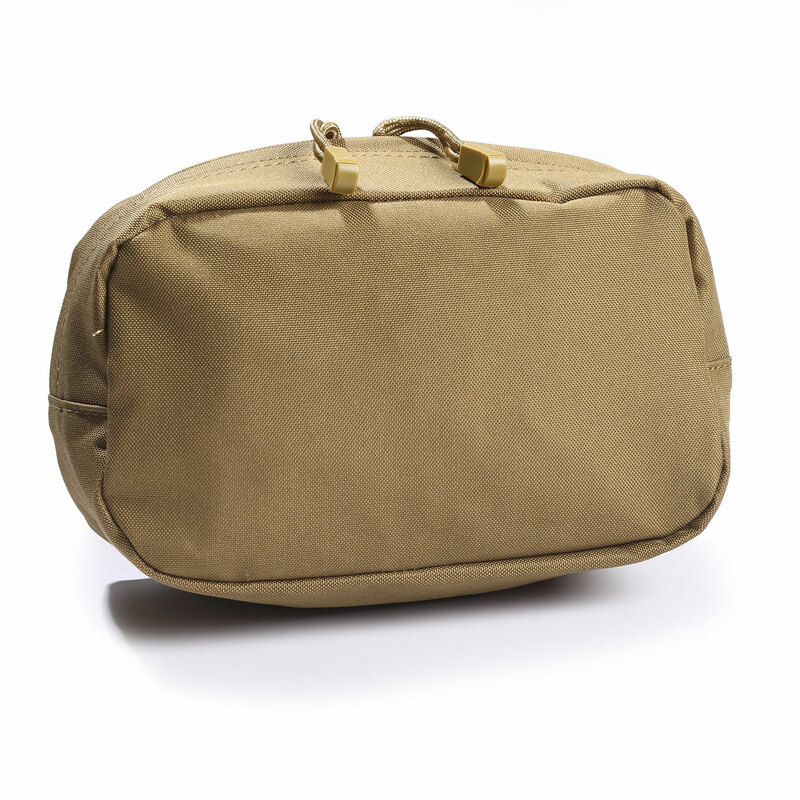 5ive Star Gear’s Utility Pouch is as versatile as it is rugged. 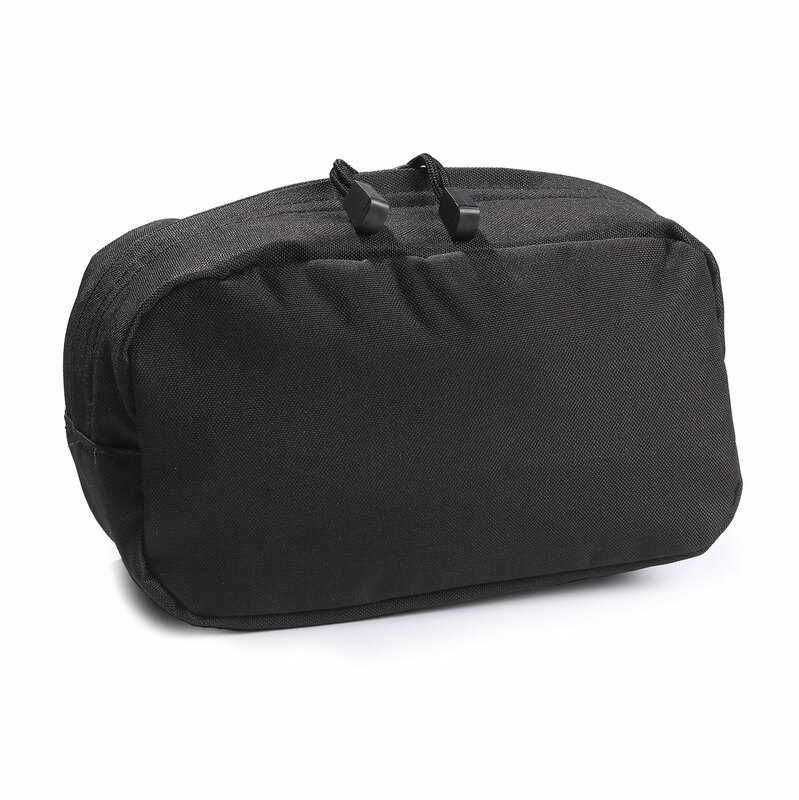 Sized to hold a wide variety of commonly carried gear, this pouch is built with a covered, dual-pull, zippered closure. Allows modular attachment by reinforced universal straps to vests, packs, range bags, or other equipment. 8½" x 4½" x 3½"